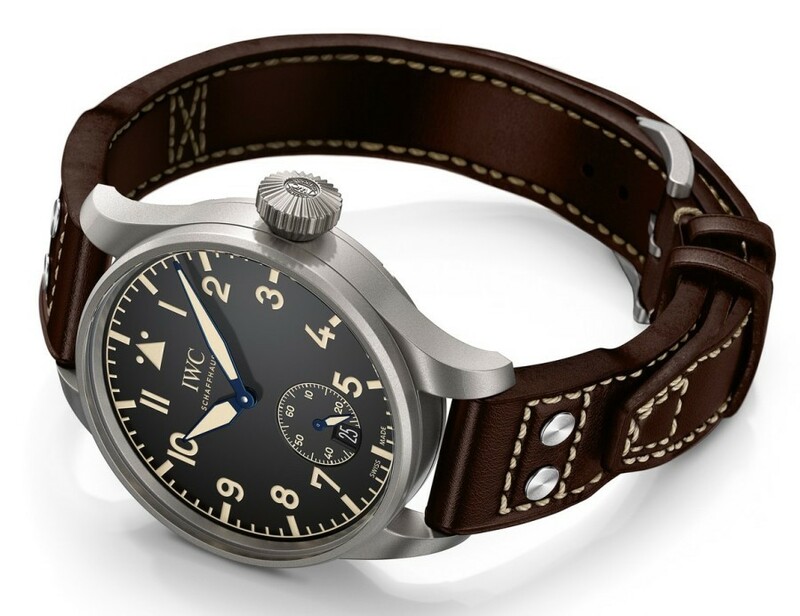 Undoubtedly, IWC Big Pilot’s Heritage 55 is one of the strongest candidate for cause celebre of the year. The model bears great resemblance with the WWII era versions. The 55mm x 13.5mm measuring case is made of titanium. 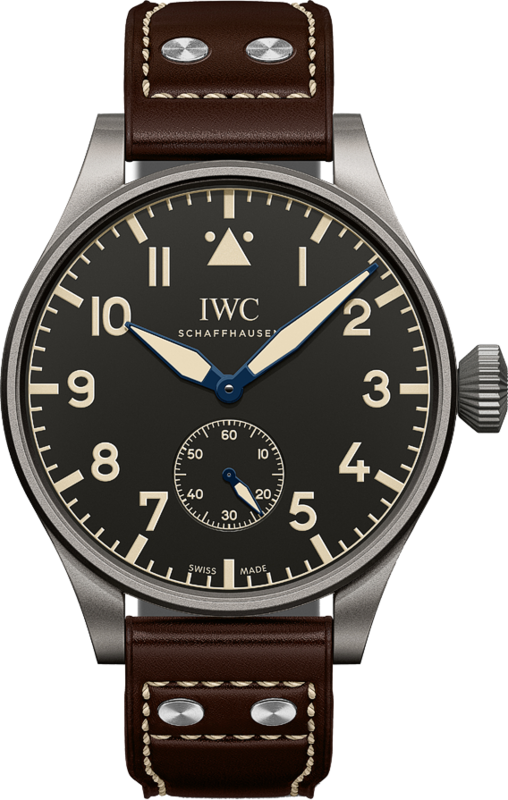 While it is not easy to practically wear a watch at that side, we should admit that IWC did great for the heritage of Pilot's Watch concept. It will not be surprise to see the 100 pieces limited model sold out in a flash. Big 55 sports the in-house manual winding caliber Ref. IWC98300 with a 2.5Hz beat rate and 46h of power reserve. The model has the same looks with the 55mm case diameter model however it's size is shrieked to a more wearable size which is 48mm x 14,5mm. The watch features the in-house manual winding Caliber Ref.59215 with 8 days power reserve. Stay tune for the latest news and happenings with exclusive photos at SIHH.